Published by Hutchinson, Pimlico, London First UK Edition 1995. London 1995. Published by Greenwich House, New York 1984. New York 1984. 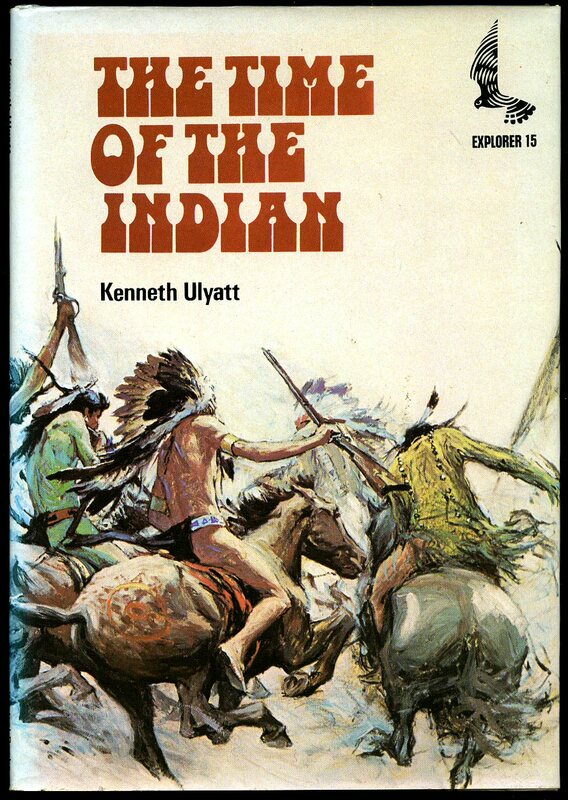 Published by Michael Joseph Ltd., 26 Bloomsbury Street, London First UK Edition 1968. London 1968. 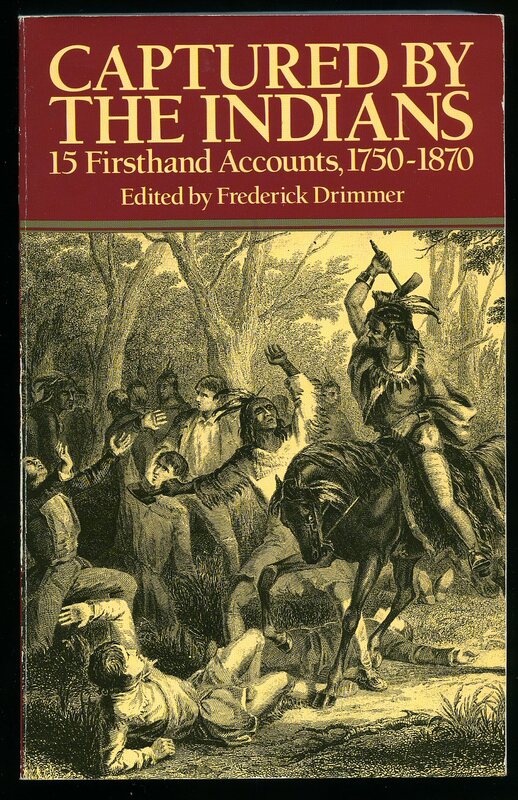 First edition hard back binding in publisher's original navy cloth covers, gilt title and author lettering to the spine. Folio 12½'' x 9¼''. Contains [xiv] 274 printed pages of text with colour and monochrome illustrations throughout. Fine condition book, in Very Good condition dust wrapper with a little rubbing of the paper to the spine ends, not price clipped. Dust wrapper supplied in archive acetate film protection, this protects and prolongs the life of the paper, it is not adhered to the book or to the dust wrapper. Member of the P.B.F.A. 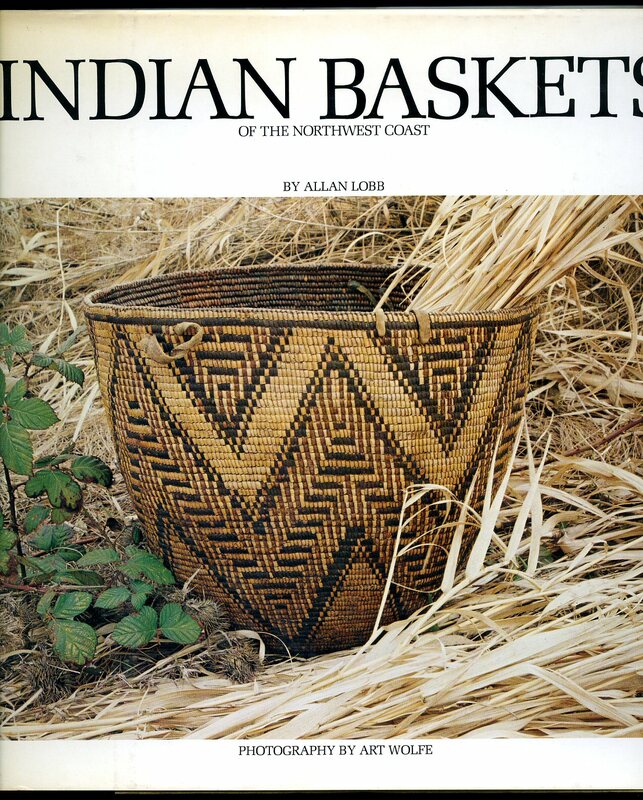 Published by Dover Publications 1992. 1992. 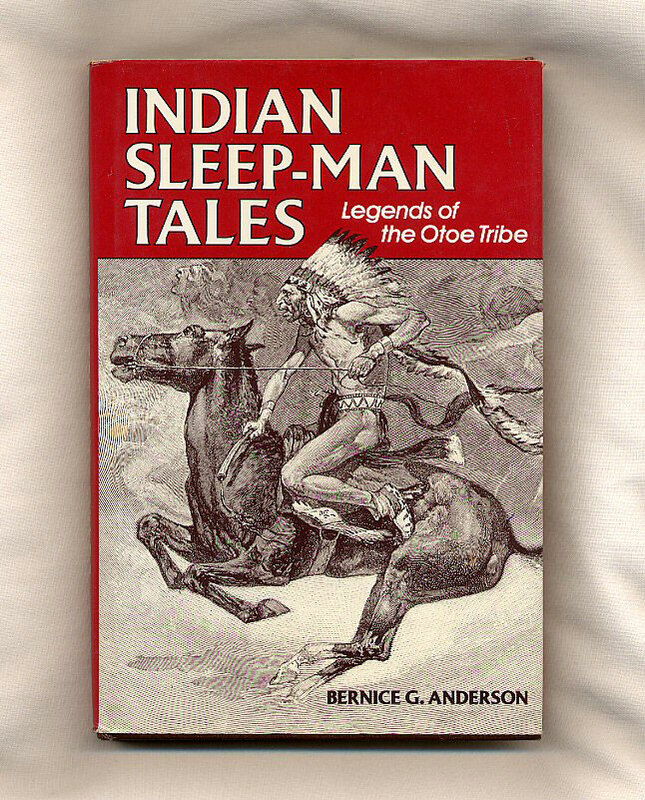 Publisher's original illustrated laminated card covers. 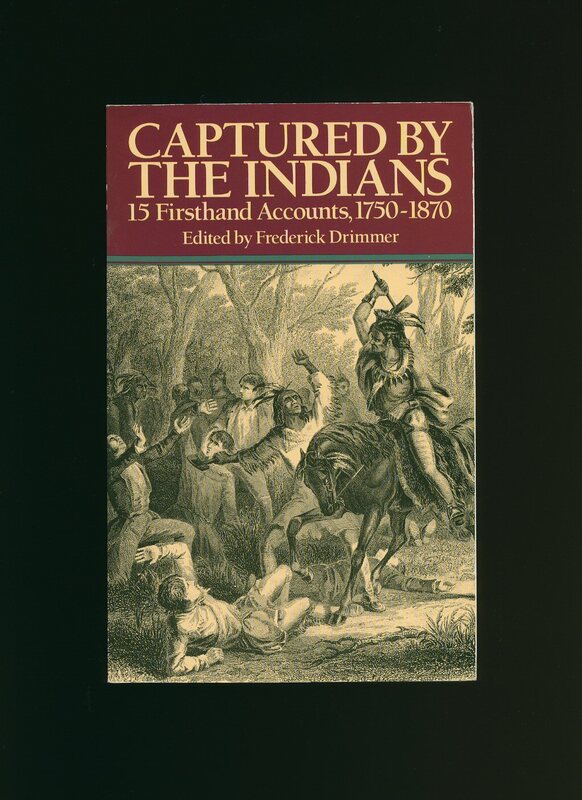 Folio 12'' x 8¼'' ISBN 0486271161. 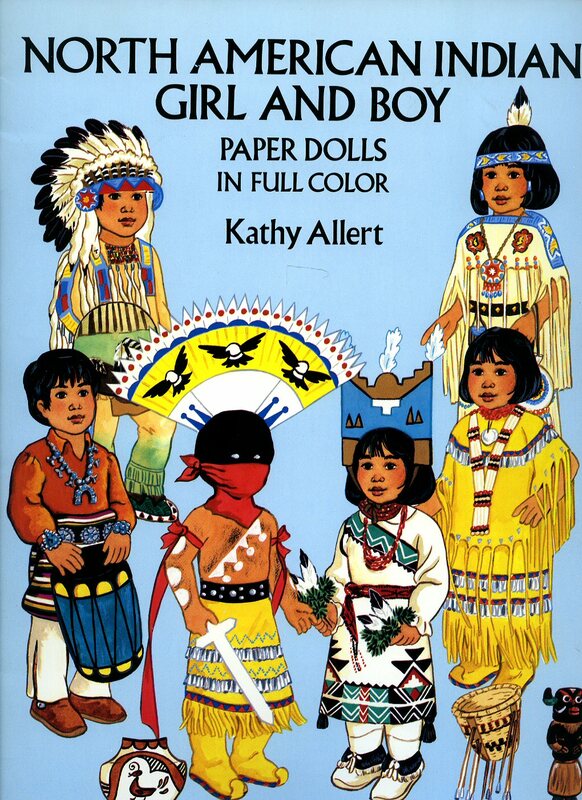 Single sided costumes and head dresses with fixing tabs. In Fine condition, no dust wrapper as issued. Member of the P.B.F.A. 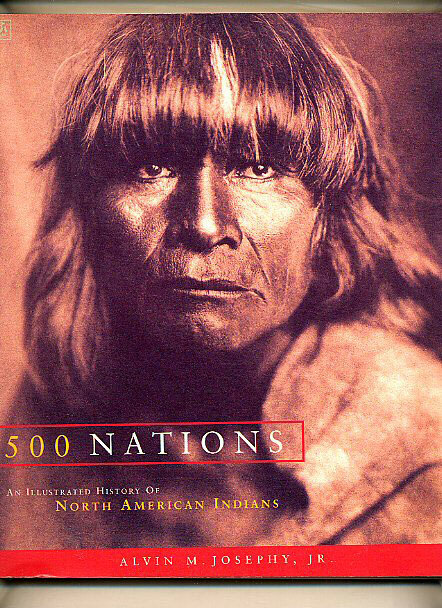 Published by University of Nebraska Press, Lincoln and London 1966. 1966. Publisher's original colour illustrated laminated card wrap covers. 8vo. 8½'' x 5¼''. Contains 336 printed pages of text with monochrome illustrations throughout, fold-out map to the front. Without any ownership markings and in Very Good clean condition, no dust wrapper as published. Member of the P.B.F.A. 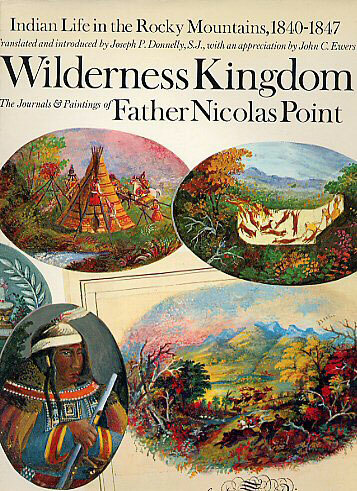 Published by Dover Publications, Inc. New York 1985. New York 1985. Publisher's original colour illustrated laminated card covers. 8vo 8'' x 5¼'' 378 printed pages of text. ISBN 0486249018. Crease line across top corner of lower cover, without any ownership marking and in near Fine condition, no dust wrapper as published, new book never used. Member of the P.B.F.A. 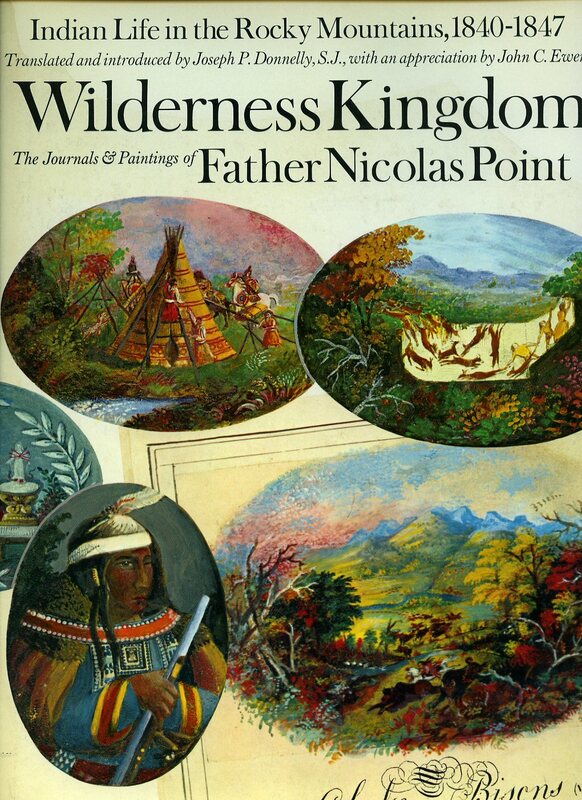 Wilderness Kingdom Indian Life in the Rocky Mountains 1840-1847; The Journals and Paintings of Father Nicolas Point, S. J. First edition hard back binding in publisher's original navy cloth covers, gilt title and author lettering to the spine. Folio 12½'' x 9¼''. Contains [xiv] 274 printed pages of text with colour and monochrome illustrations throughout. Fine condition book, in Very Good condition dust wrapper with a little peeling of the laminate to the top front edge, not price clipped. Dust wrapper supplied in archive acetate film protection, this protects and prolongs the life of the paper, it is not adhered to the book or to the dust wrapper. Member of the P.B.F.A. 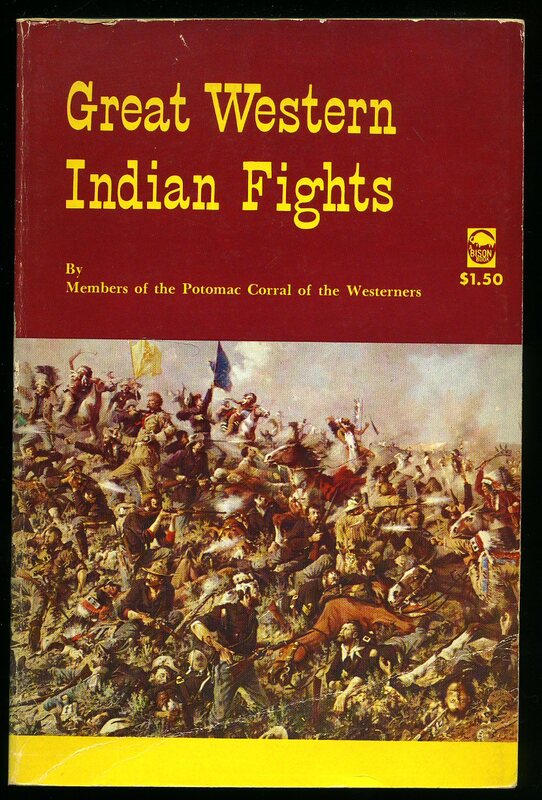 Published by Kestrel Books Penguin Books Ltd., Harmondsworth, Middlesex First Edition 1975. First edition hard back binding in publisher's original colour illustrated glazed boards. 8vo 8½'' x 6'' 48 pp ISBN 0722653824. Colour and monochrome illustrations throughout. Fine condition book in near Fine condition price clipped dust wrapper. Dust wrapper supplied in archive acetate film protection, this is not adhered to the book or to the dust wrapper and can easily be removed should you so wish. Member of the P.B.F.A. Published by Dobson Books Ltd., 80 Kensington Church Street, London First Edition 1961. London 1961. 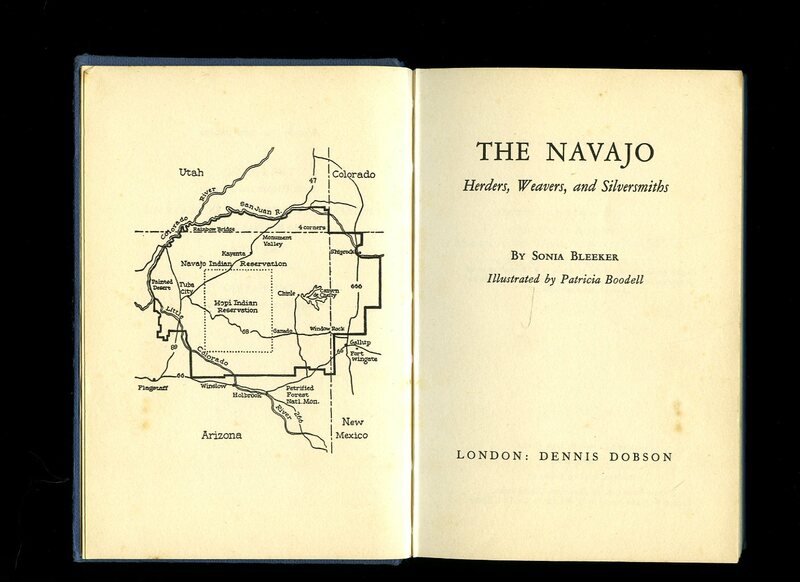 First edition hard back binding in publisher's original French blue paper covers, black title and author lettering to the spine and illustration to the upper panel. 8vo. 7½'' x 5¼''. Contains 159 printed pages of text with monochrome illustrations throughout. A little wear to the spine ends and edges, without any ownership markings and in Very Good condition, no dust wrapper. Member of the P.B.F.A. Publisher's original colour illustrated laminated card covers. 8vo 8'' x 5¼'' 378 printed pages of text. ISBN 0486249018. Small rubs to the corners, without any ownership marking and in Very Good clean condition, no dust wrapper as published. Member of the P.B.F.A. Published by Magna Books, Wigston, Leicester 1989. Wigston 1989. Hard back binding in publisher's original scarlet paper covered boards, gilt title and author lettering to the spine. Folio 12½'' x 9¼''. ISBN 0854220764. Contains 256 printed pages of text with colour and monochrome illustrations and photographs throughout. Fine condition book, in Fine condition dust wrapper, not price clipped, unused new book. Member of the P.B.F.A. Published by Archibald, Constable and Company, London First UK Edition 1907. 1907. First UK edition hard back binding in publisher's original sand cloth covers, gilt and green title and author lettering to the spine and to the front cover. 8vo. 8½'' x 6''. Contains 406 printed pages of text with full-page and part-page monochrome illustrations throughout. 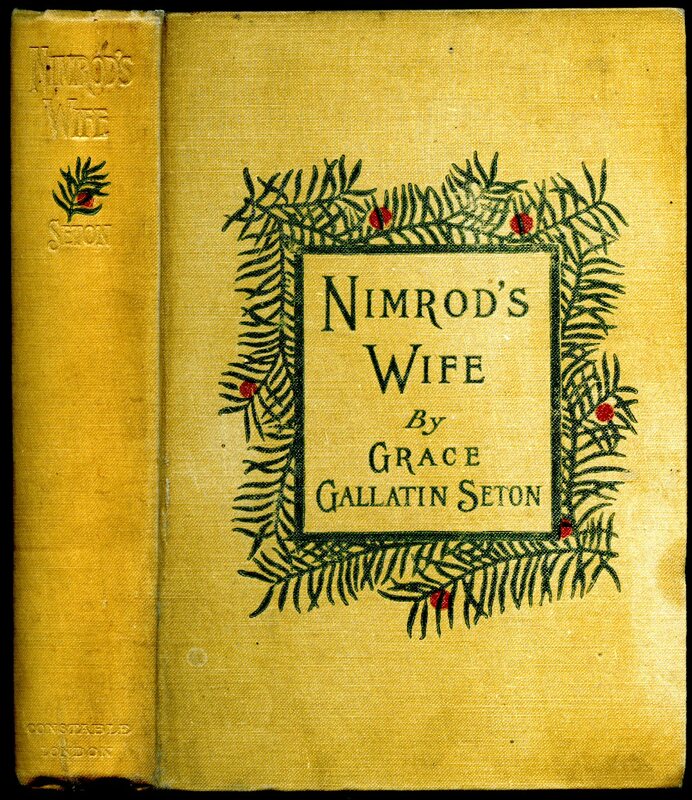 Author's account of hunting and other adventures with her famous husband, Ernest Thompson Seton, in the Rockies, the Sierras, on the Rosebud Sioux reservation and elsewhere. Spine slightly age darkened, foxing to the end papers and in Very Good condition, no dust wrapper. Member of the P.B.F.A. 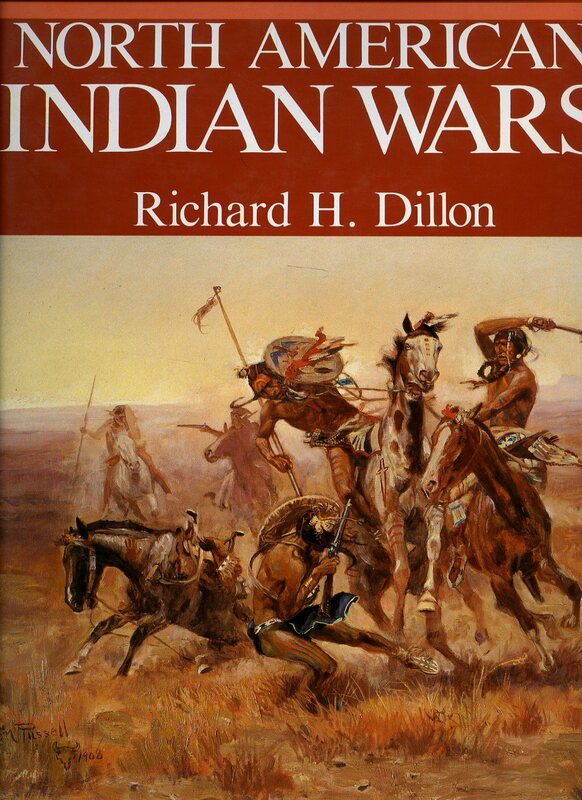 Published by Charles H. Belding First Edition 1978. 1978. First edition hard back binding in publisher's original parchment effect ivory covers, gilt lettering to black cloth spine. Quarto 10½'' x 10¼'' 119 pp ISBN 0912856378. Colour and monochrome illustrations throughout. Fine condition book, in very near Fine condition price clipped dust wrapper. Dust wrapper supplied in archive acetate film protection, this protects and prolongs the life of the paper, it is not adhered to the book or to the dust wrapper. Member of the P.B.F.A. 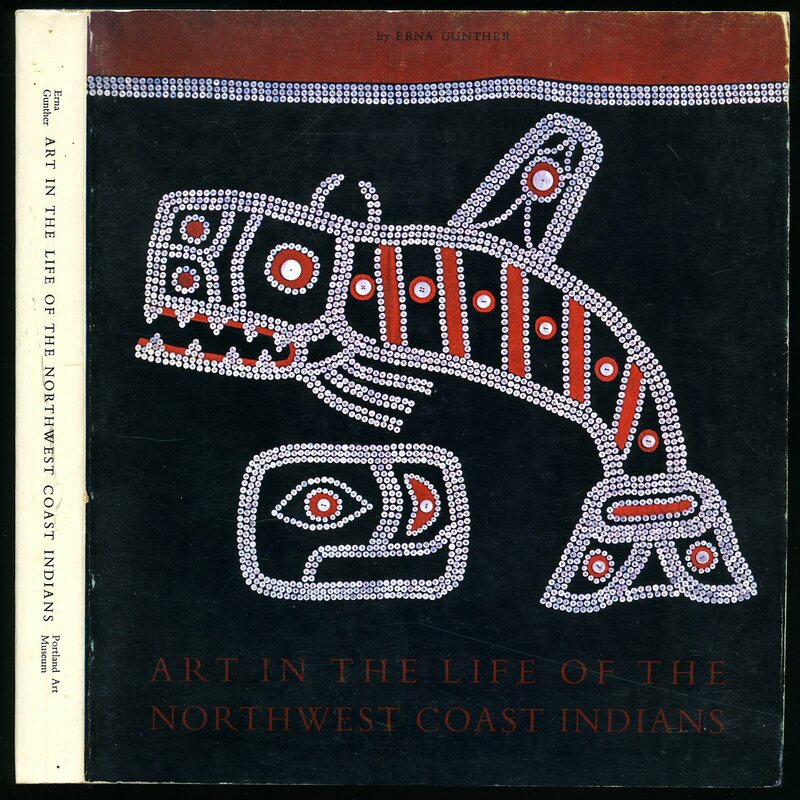 Published by The Portland Art Museum, Portland, Oregon First Edition 1966. Portland 1966. Publisher's original colour illustrated laminated card covers. 8vo 8'' x 7¼'' 275 pp. Colour and monochrome illustrations throughout. In near Fine condition with minor rubs to the card covers, no dust wrapper as published. Member of the P.B.F.A. 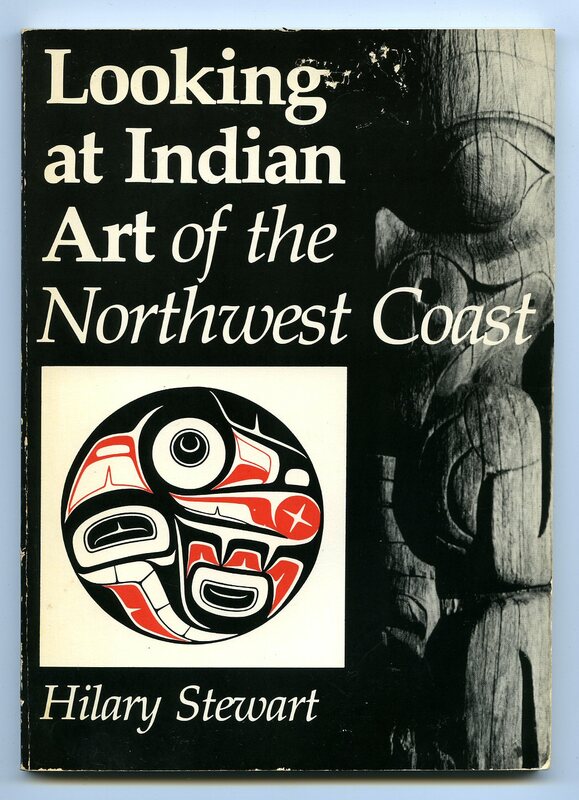 Published by Douglas & McIntyre Ltd., Vancouver 1984. Vancouver 1984. Publisher's original colour illustrated laminated card covers. 8vo 8½'' x 5¼'' 112 pp ISBN 088894229X. Monochrome illustrations throughout. Coffee stain to the lower corner of the first and last pages and in Good condition, no dust wrapper as published. Member of the P.B.F.A.